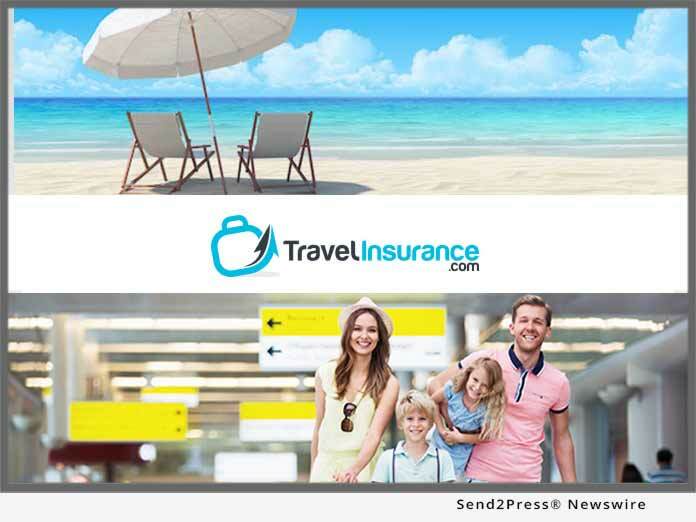 NEW YORK, N.Y., Jan 22, 2019 (SEND2PRESS NEWSWIRE) -- Wave Season, the time of year when the majority of cruise vacations are booked, is upon us and with it the need for cruisers to consider travel insurance, according to TravelInsurance.com. While most cruises go off without a hitch, Mother Nature can throw a variety of unexpected hiccups into a cruise vacation. This can include hurricanes or other storms, missing the ship due to travel mishaps either at home or at your destination city, or succumbing to an illness or injury on board.